Recently, myself and Tony Felosi of Harlan County Paranormal got another chance to investigate the old jail in Harlan county, Kentucky. The old jail is home to numbers murders, suicides and lord only knows what else. 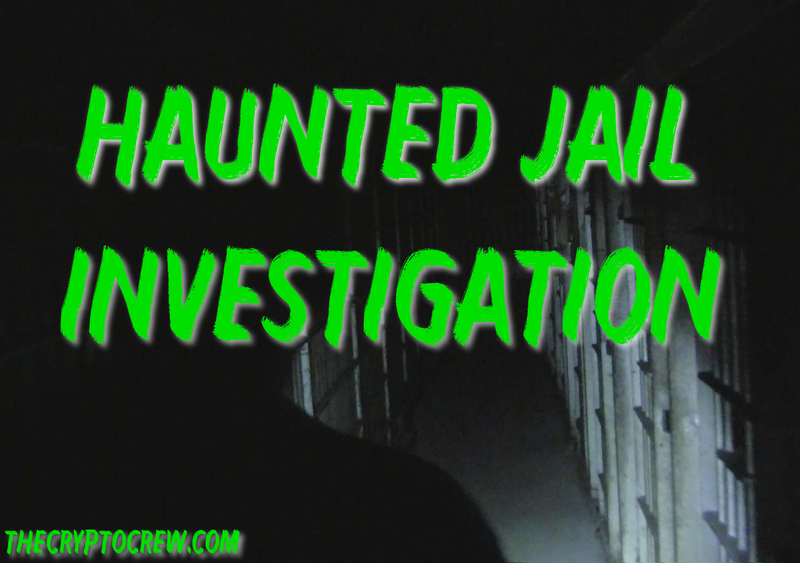 The jail has been a hot spot for paranormal activity for a while now, but as of late, it seems the activity has been on the increase. This investigation yielded a host of evidence, as the activity was really high. I just want to make it clear that the building was on total lockdown. No one was in the building other than Tony and I. There were many things that we heard and had happen. Much of the activity was captured on either video or an audio recorder. There was some evidence, like some foot steps, that we both heard, that has been left out of the video below. With that said, there was several EVPs and other disembodied voices recorded, alone with other unknown source sounds. It was pretty creepy and the EVP at the end of the video seals it. Here is a short video of the investigation. Hopefully, we can make a return trip and conduct more investigations in this area very soon. Please head over and give Harlan County Paranormal a "Like" on Facebook. I also want to extend a special thanks to Tony for including me in some of his recent investigations. 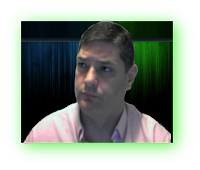 He has a real passion for the field and is very knowledgeable about the subject. 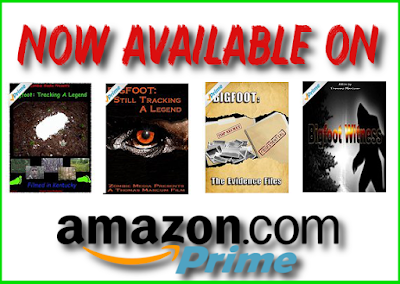 We also recently went on a bigfoot outing and he also proves himself to be very adept in tracking and survival skills. I look forward to more research with him.